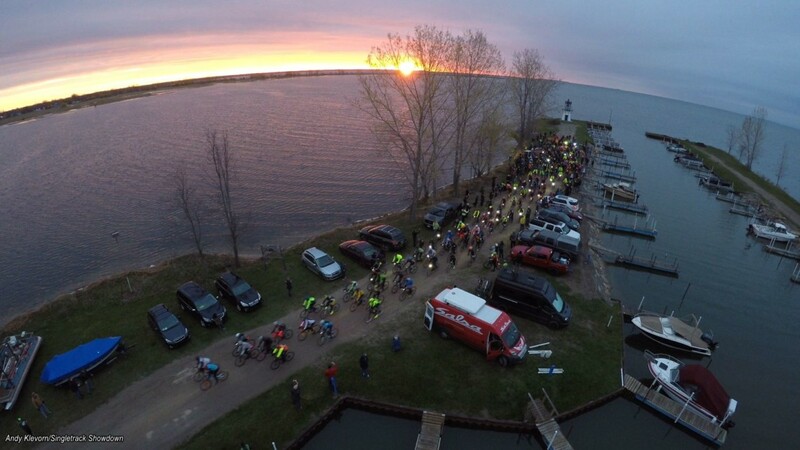 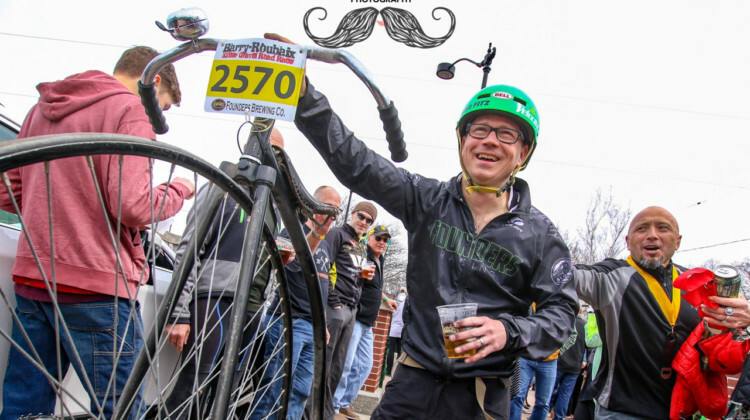 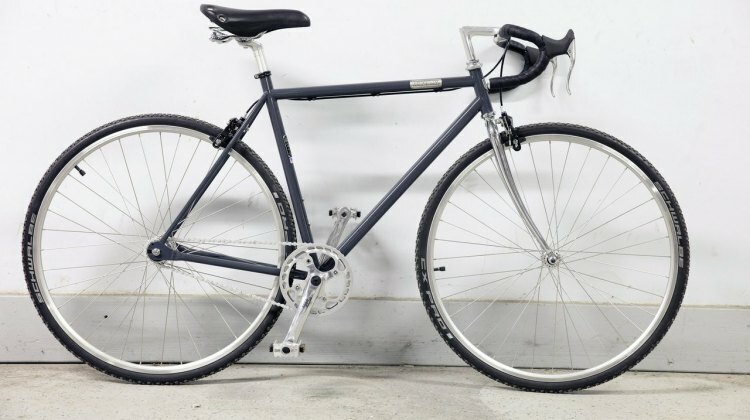 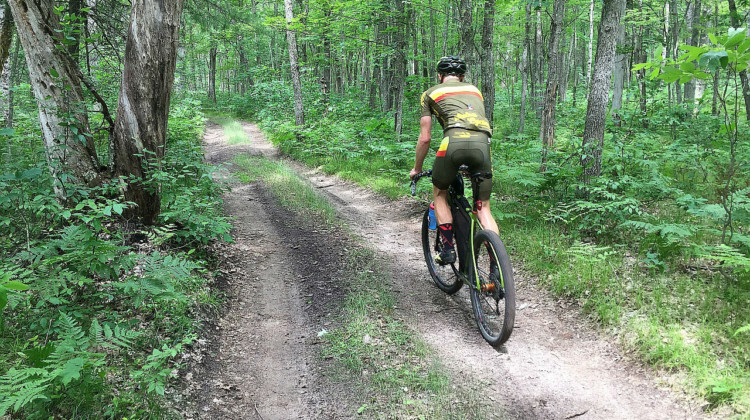 Ever wanted to ride across Michigan’s mitten? 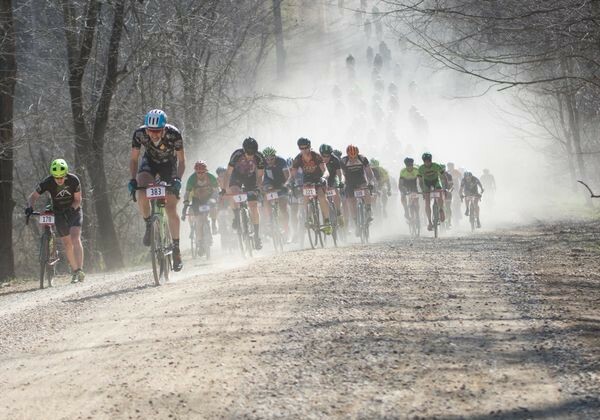 The 2018 Coast-to-Coast Gravel Grinder provides the perfect opportunity. 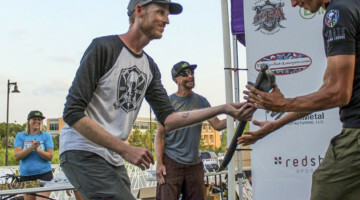 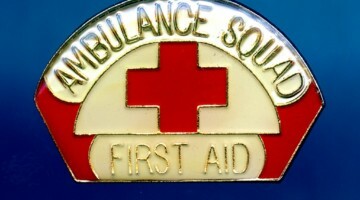 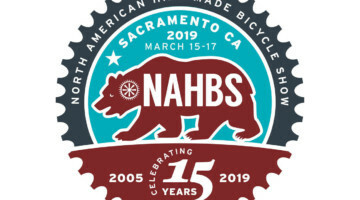 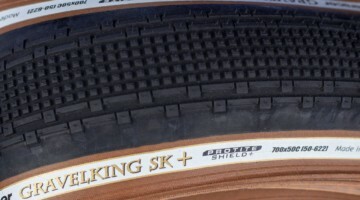 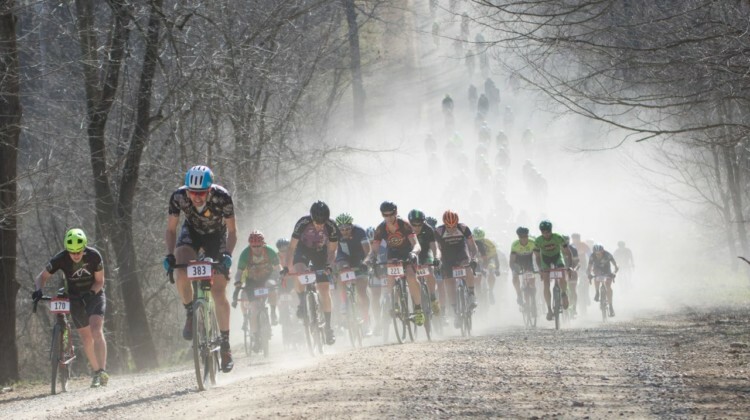 Learn more about this unique off-road event. 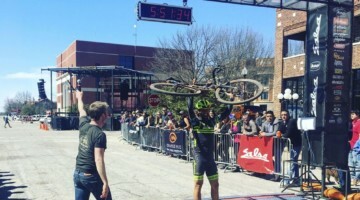 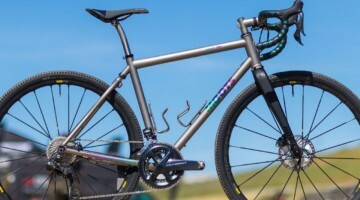 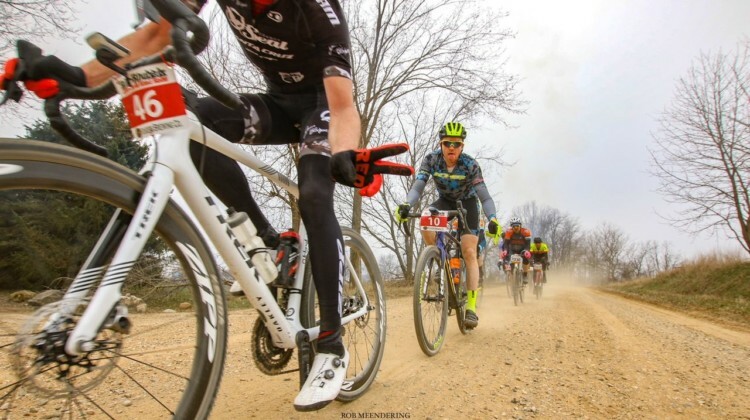 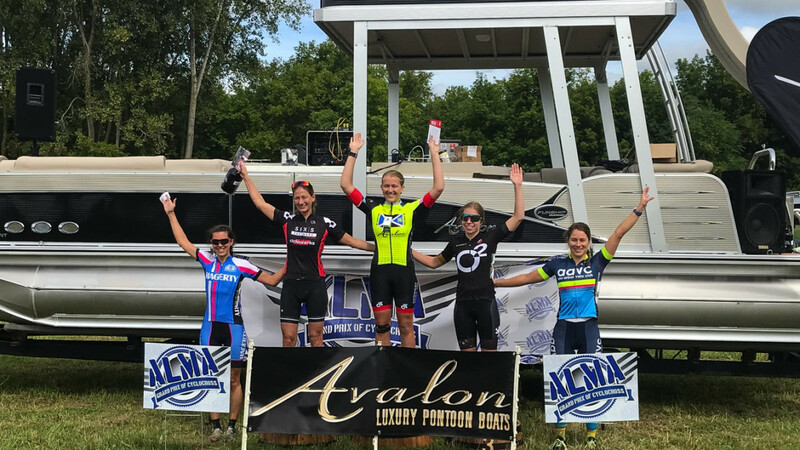 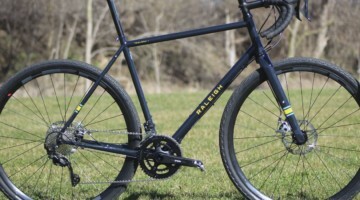 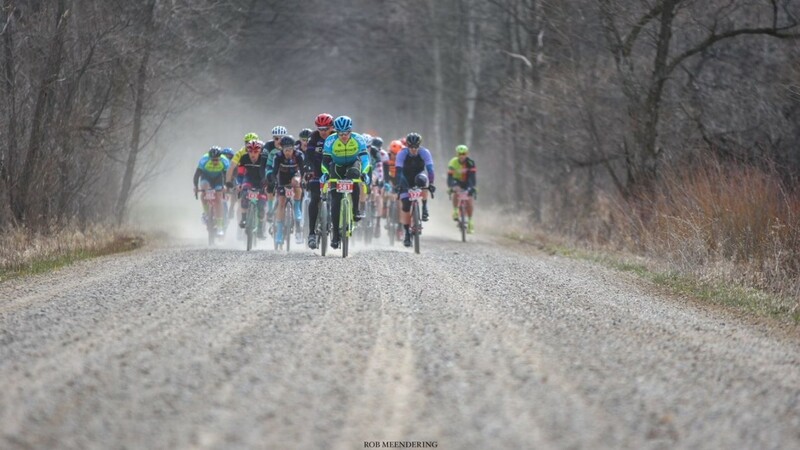 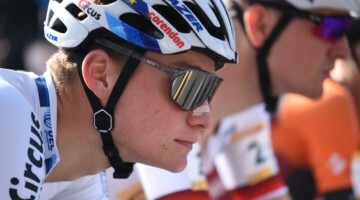 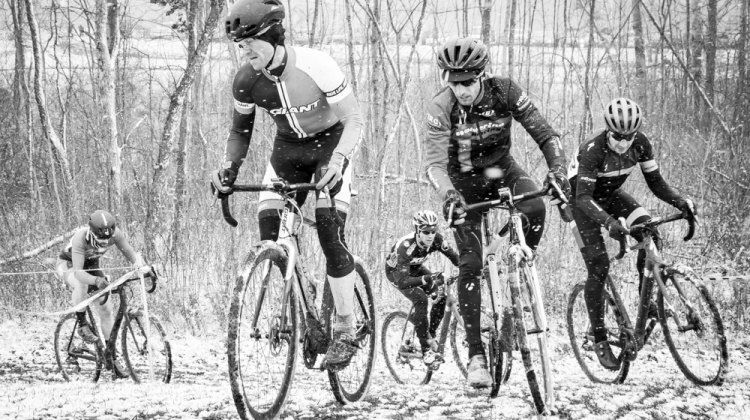 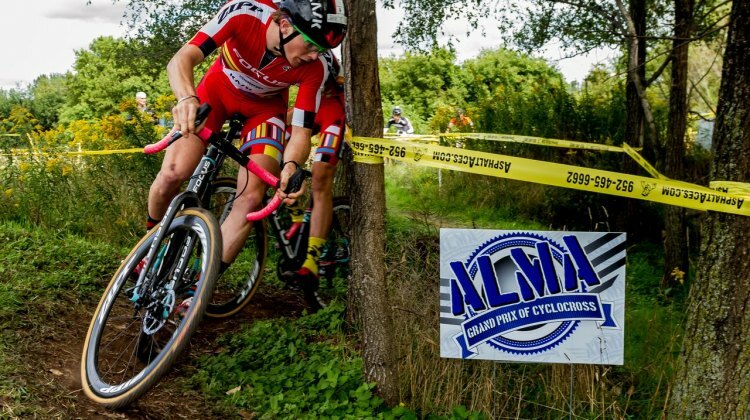 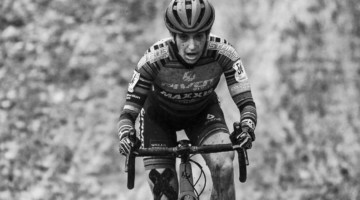 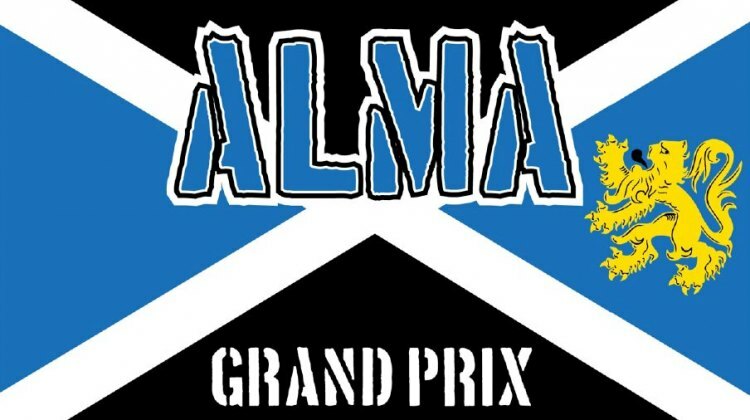 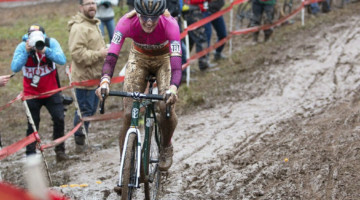 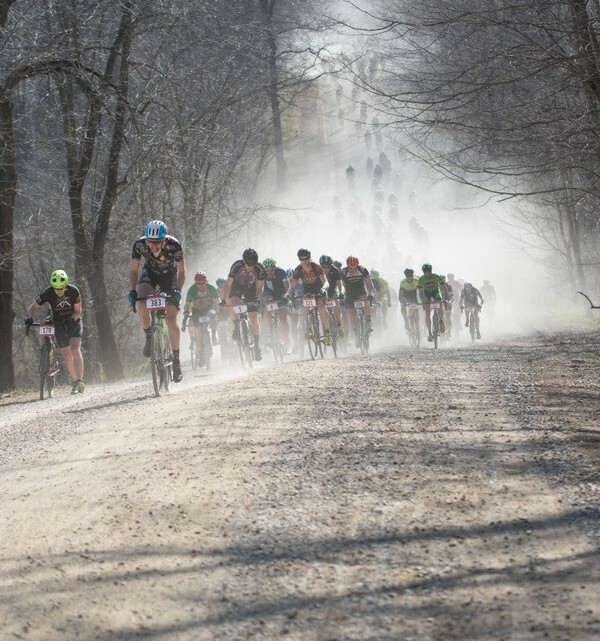 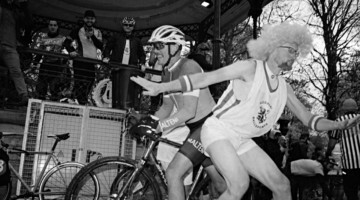 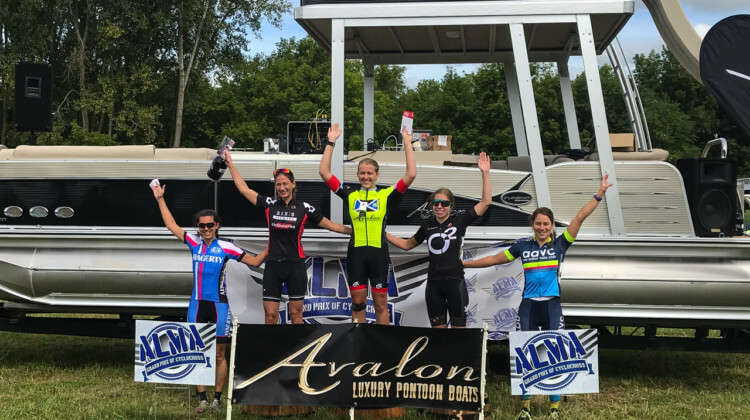 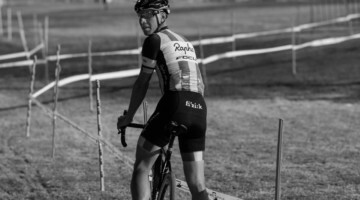 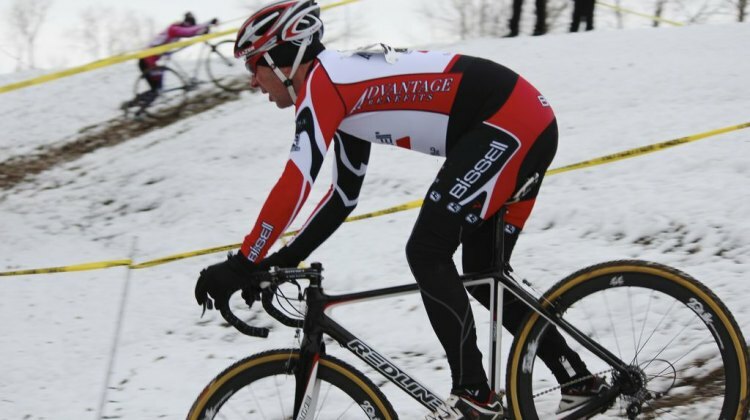 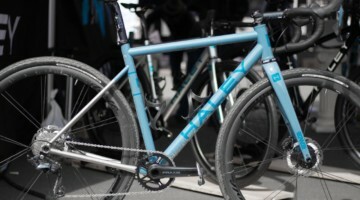 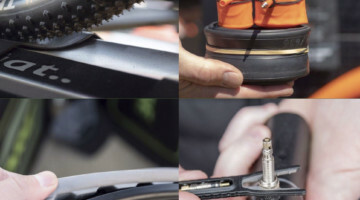 On September 10-11, Michigan serves up a cyclocross and gravel doubleheader with the Snap Fitness Alma Grand Prix of Cyclocross on Saturday, and the Uncle John’s Dirty Ride, a gravel road race, on Sunday.